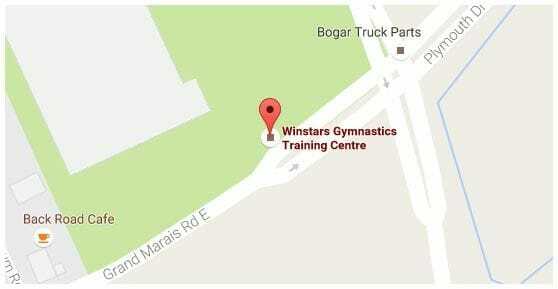 Winstars Gymnastics Parent Club's objectives are to promote interest in athletics, sport and recreation on an individual and team basis while establishing and maintaining facilities and equipment for children of all ages in the sport of gymnastics and power tumbling. 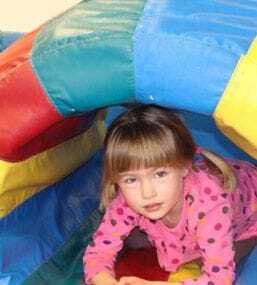 As non-recreational parents you have now joined the Winstars Gymnastics Parent Club which is governed by a volunteer board of directors according to its bylaws. The primary function of this organization is to raise funds to assist our children in their gymnastic endeavours. The fundraising year runs from September 1 to August 31 each year and the amount of funds you are responsible for is based on the number of hours your child trains per week (see enclosed document). Your child will receive an acknowledgement form in September which must be returned indicating the payment option that your family has chosen.